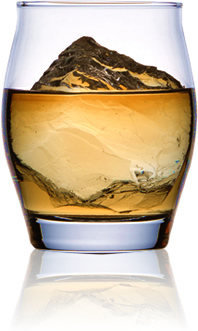 Published on DecanterChina.COM, Chinese version of Decanter. In recent years, online retailers and their highly efficient delivery systems have largely changed people’s shopping habits in China. 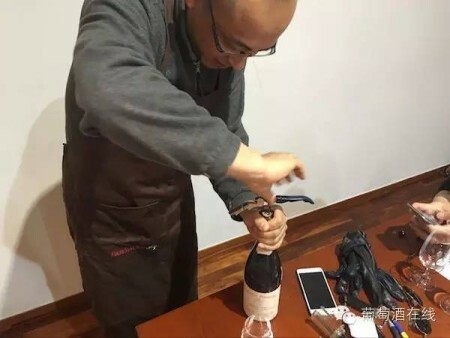 Such changes made online shopping one of the most important and fast-growing channels for Chinese consumers to purchase wine. 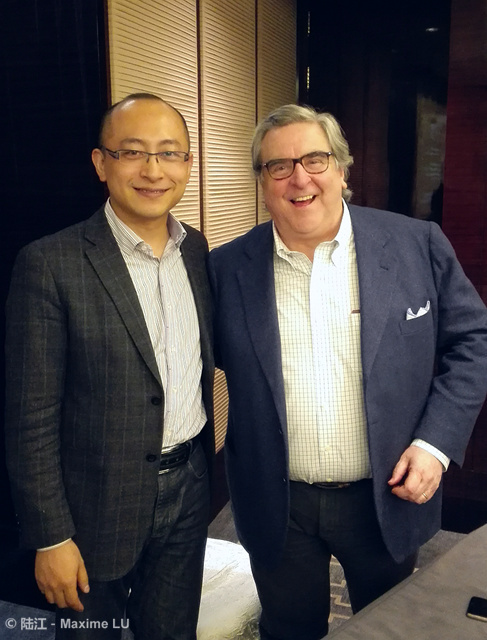 As one of the biggest online retailers in China, JD.com launched its wine business at the end of 2010, ZHAO Dabin, head of JD.com’s wine department, told DecanterChina.com. 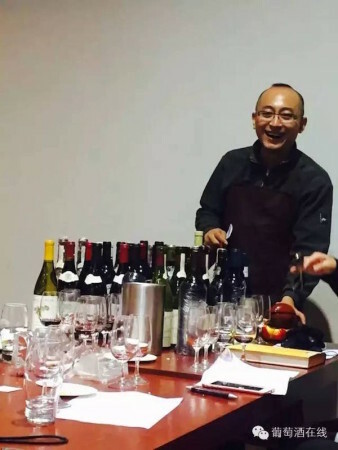 Wines sold on the site come from two sources, Zhao explained; JD.com works as an importer to buy wines from abroad and sell it directly, but it also serves as a ‘shopping mall’ for wine merchants to host their own shops. 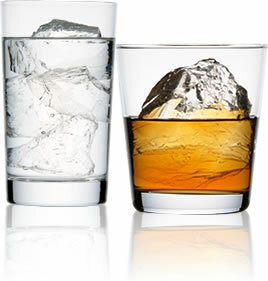 The wine sales from both channels now account for a quarter of the retailer’s total annual sales of alcoholic beverages, which is expected to fetch CNY10.5bn (GBP1.1bn) in 2016. 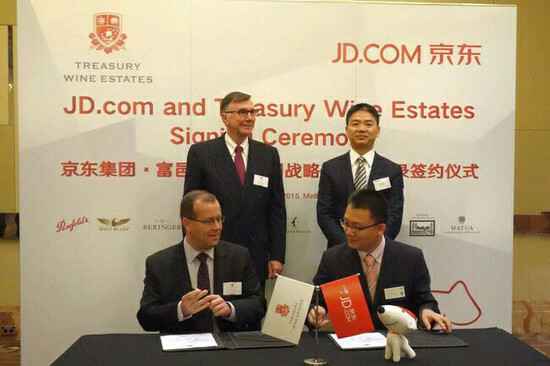 In 2015, JD.com imported and sold CNY400m’s worth of wines itself, and the number is expected to triple in 2016. The sales through the merchants, on the other hand, are expected to hit CNY1.5bn, three times the amount of 2015, according to the retailer. 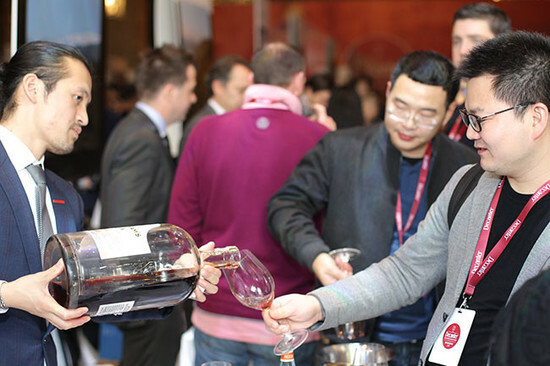 These estimates may still be ‘too conservative’, said Zhao, as JD.com has already sold 100m RMB’s worth of wine on its own from the start of 2016 to 20th January. 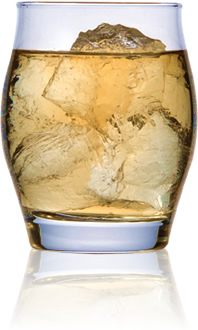 ‘For January only, we have achieved four times the sales of last year. Though JD’s direct wine import and sales business is growing rapidly, Zhao doesn’t believe that it would pose significant threat to merchants who sell their wines through JD.com. 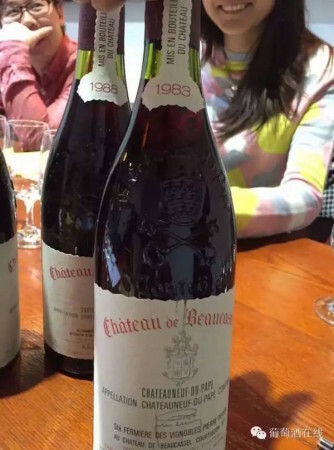 ‘Not all the wines are suitable to be sold by JD.com,’ explained Zhao. For brands that are dealt by JD.com directly ‘they need to share a fixed amount of gross profit with us’, and their sales figures need to ‘keep up the pace’ of the fast-growing online retailer. JD.com would evaluate the performance of its own brands, and ‘eliminate’ the underperformers. The vast consumer base also suggests the size of the market. At the moment, wine consumers on JD.com are mainly office workers from Beijing, Shanghai and Guangdong, said Zhao. In late 2016, the retailer plans to reach out to villages and third and fourth tier cities. In 2015, China has imported significantly more bottled wines compared to 2014. 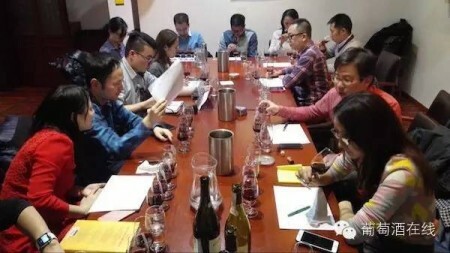 The Free Trade Agreement signed between China and Australia is believed to pose more challenges to China’s domestic wine producers in the next few years. Currently domestic wines account for 30% of JD.com’s self-run wine business, whereas imported wines take up 70%. 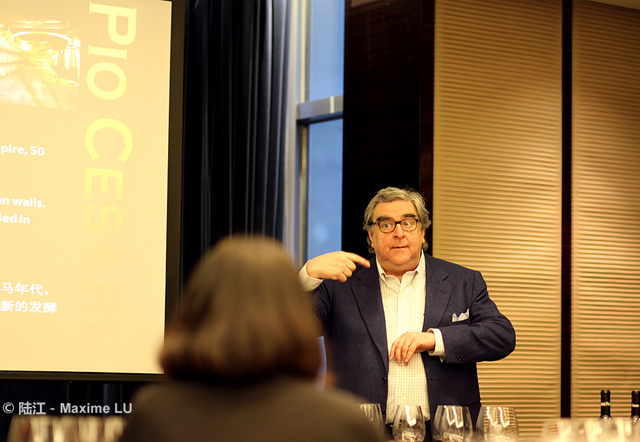 Zhao believes that other major online retailers, such as Tmall.com and Yhd.com, rely ‘even less’ on domestic wines. Among the merchants on JD.com, 15% of the brands they sell are domestic, although the sales volume of domestic wines is ‘slightly more’ than that of imported wines, said Zhao. 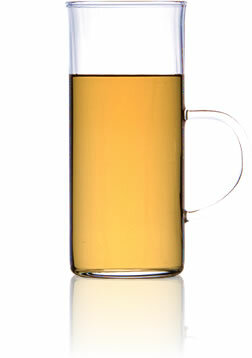 Facing such challenge, domestic producers are seeking to expand their business. 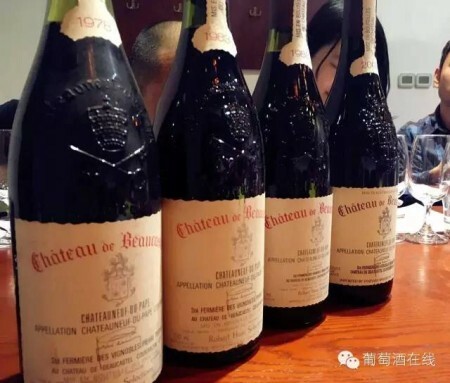 The two biggest wine producers in China, Changyu and Great Wall, ‘are still among the top three best-selling brands on JD.com,’ said Zhao, adding that the two brands alone take up over 90% of the sales of domestic wines on the platform. The top countries for imported wines on JD.com are led by France and followed by Australia, Chile, Spain, Italy and America. The most popular price ranges on the online retailer, according to Zhao, are ‘under 50RMB’ and ‘50-100RMB’. 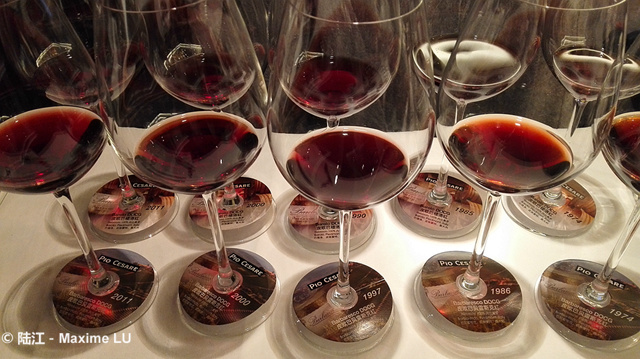 The ‘under 50RMB’ tier is dominated by Spanish table wines. 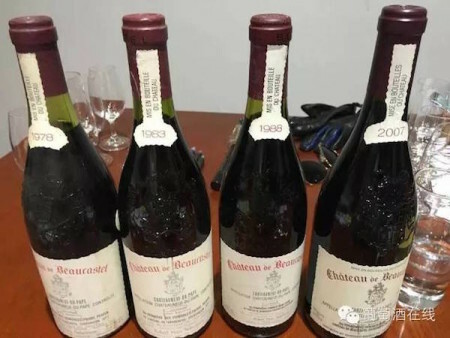 Among wines priced 50-100RMB, consumers can find entry-level wines from the Domaines Baron de Rothschild (Lafite) and branded wines such as those from Penfolds Rawson’s Retreat, Yellow Tail and Casillero del Diablo of Concha y Toro. The range of ‘100-200RMB’, however, showed the most significant growth among JD.com’s self-run brands, said Zhao. 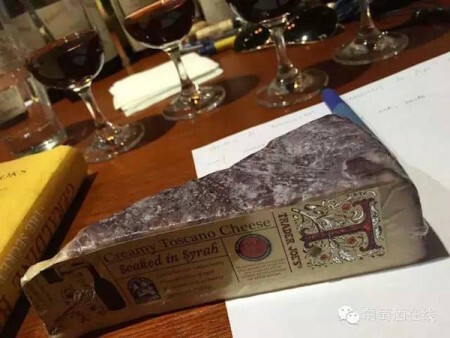 JD.com is also keen to develop its fine wine portfolio, namely those priced at 200 to 500 RMB. 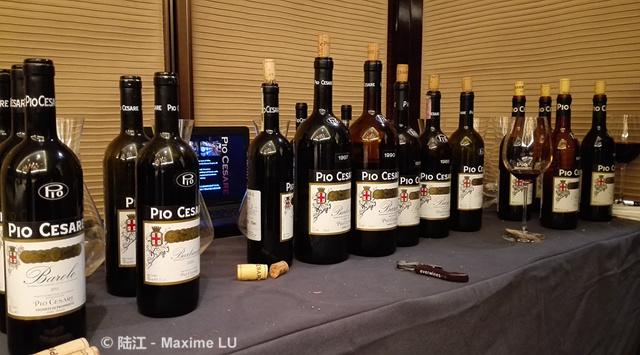 The sales during 2015 and the Spring Festival period in 2016 showed the potential of these wines. ‘The austerity policies have brought no negative effect to JD.com what-so-ever; if anything, it was beneficial to us,’ said Zhao. Now five years in the wine business, JD.com believe its biggest challenge comes from the supply chain. 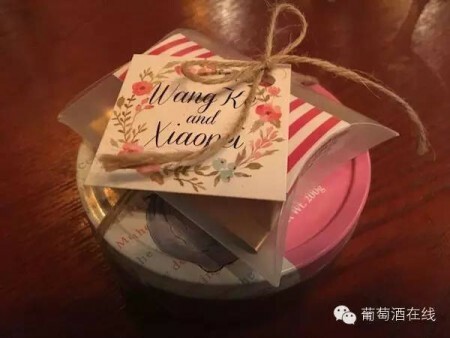 The suppliers can’t necessarily foresee the scale of the sales, thus may struggle to prepare enough stock for the fast-growing retailer, said Zhao. 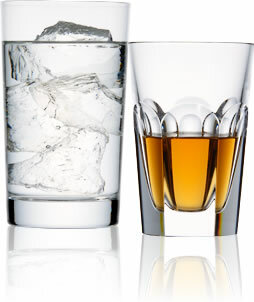 All rights reserved by Time Inc. (UK) Ltd. No part of this publication may be reproduced, distributed or transmitted in any form or by any means without the prior written permission of Decanter. Only Official Media Partners (see ‘About Us’ page on the website) of DecanterChina.com may republish part of the content from the site without prior permission under strict Terms & Conditions. 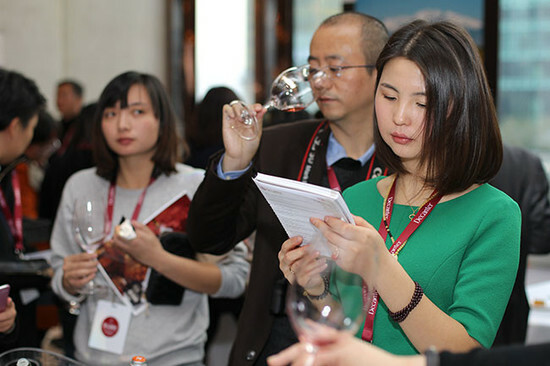 Contact china@decanter.com to learn about how to become an Official Media Partner of DecanterChina.com.